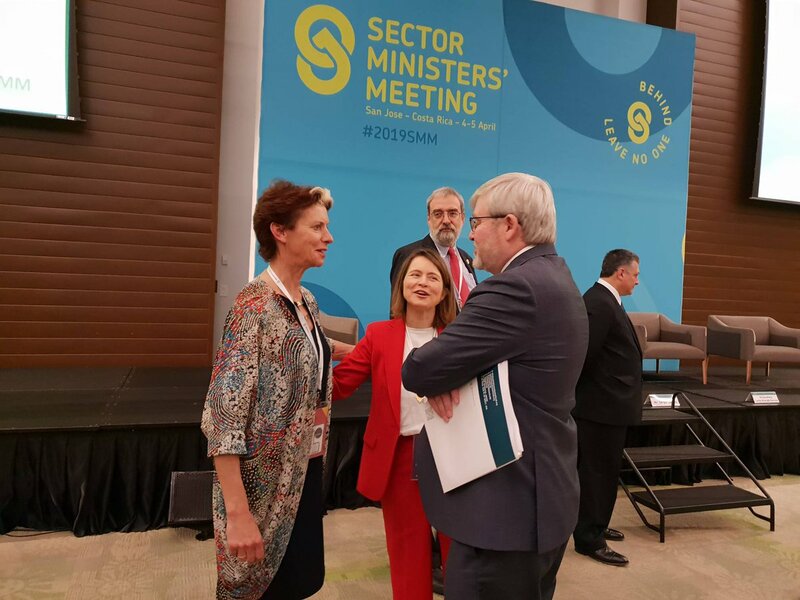 SUN Movement Coordinator, Gerda Verburg, with SWA CEO, Catarina de Albuquerque and SWA Chair, Kevin Rudd. Over 50 ministers came together to agree on joint action towards achieving universal access to water, sanitation and hygiene at the two-day SWA 2019 Sector Ministers’ Meeting. 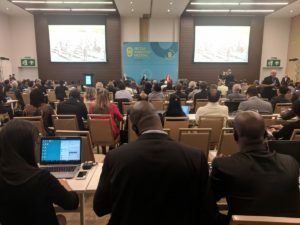 These discussions among ministers and their development partners mark a breakthrough in the global approach to the governance, financing and accountability of the water, sanitation and hygiene sector. 47 countries tabled commitments to action, with their civil society and private sector partners, donors and UN agencies making commitments to support them.